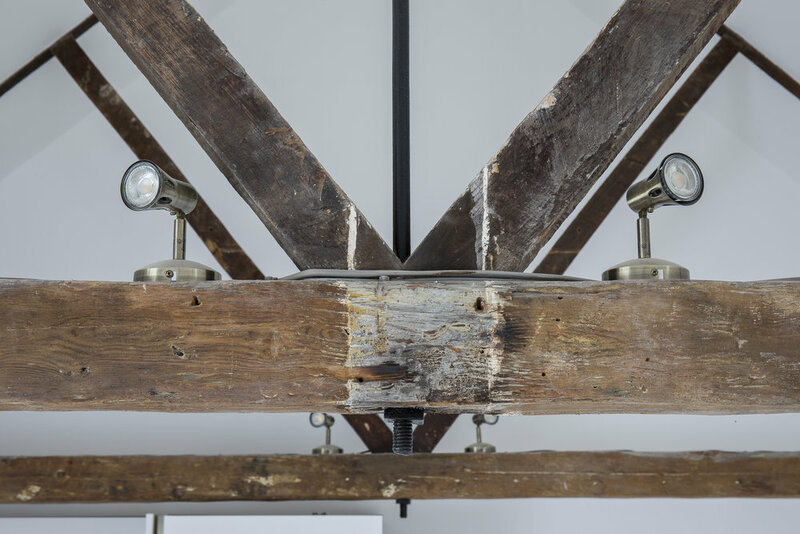 Nestled just off the high street in one of Suffolk’s prettiest villages, you can find The Old Foundry. 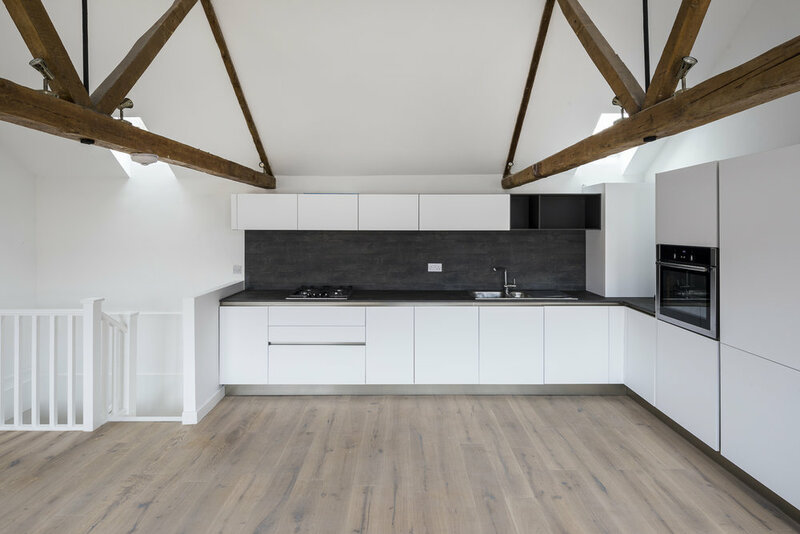 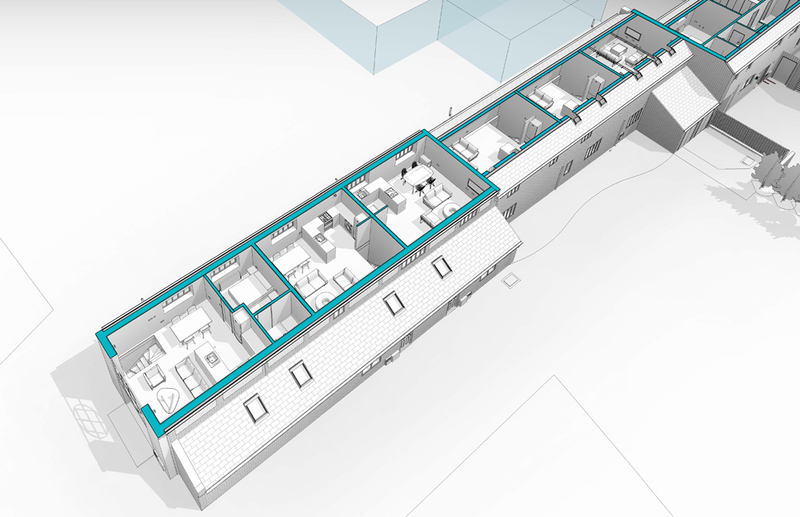 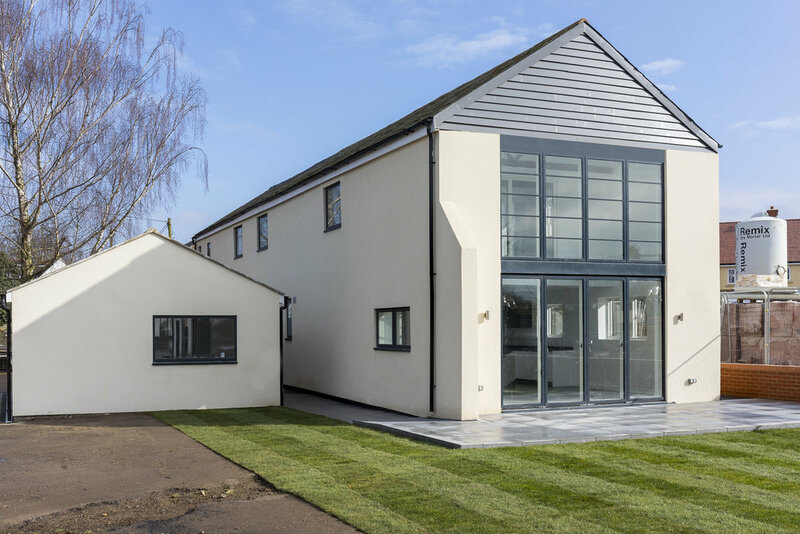 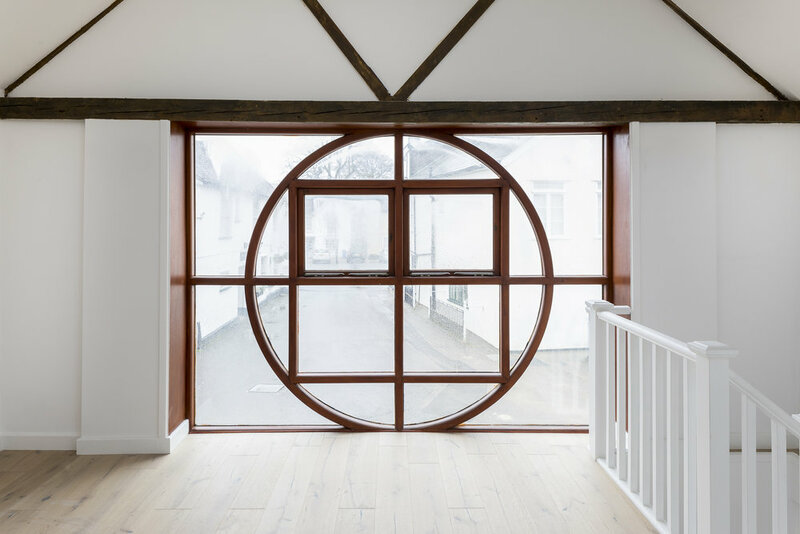 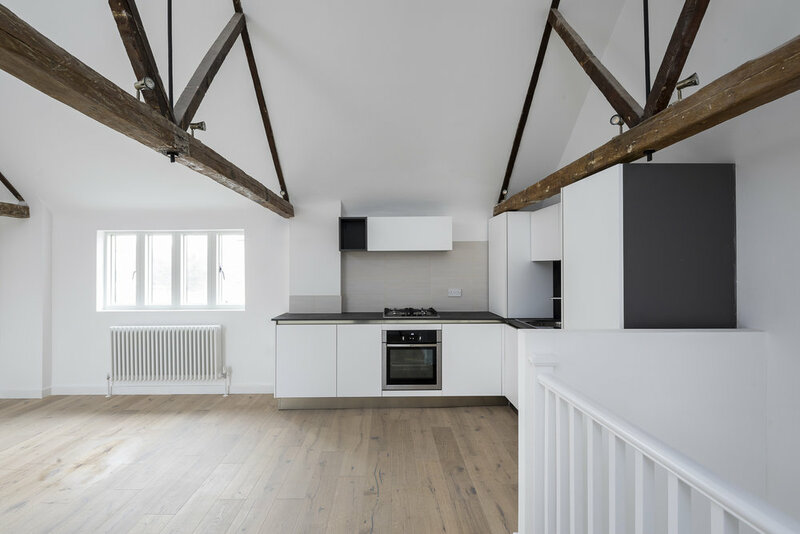 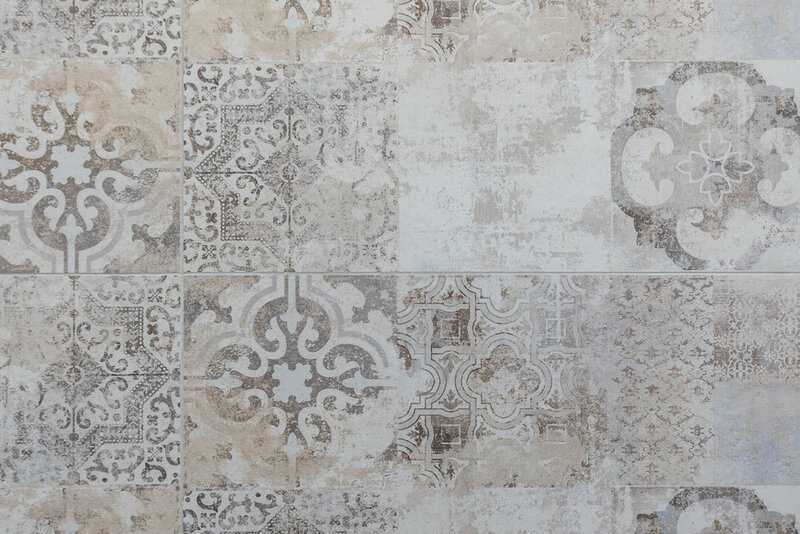 Long Melford’s former Victorian foundry is being transformed into one four-bedroom house and six maisonettes mews properties, all combining existing features with a modern twist. 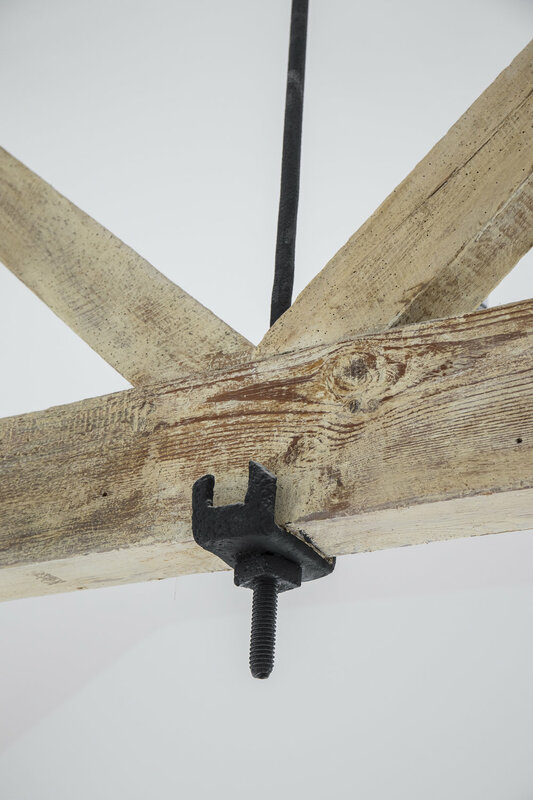 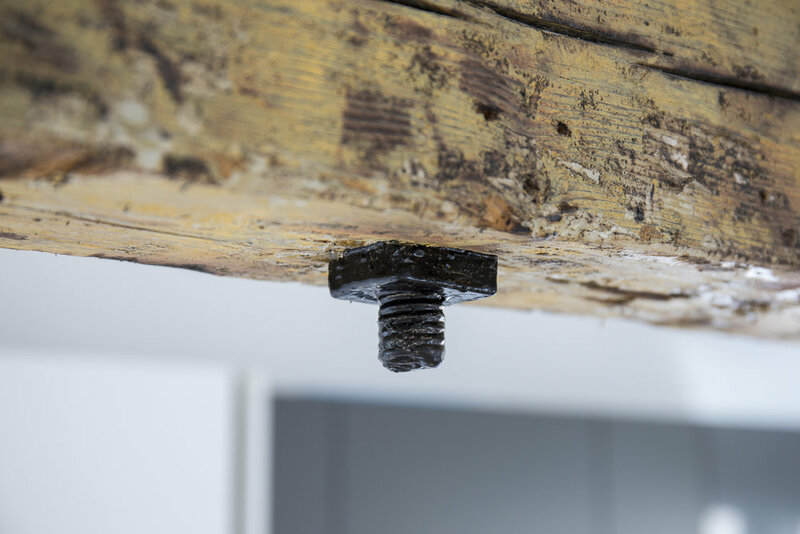 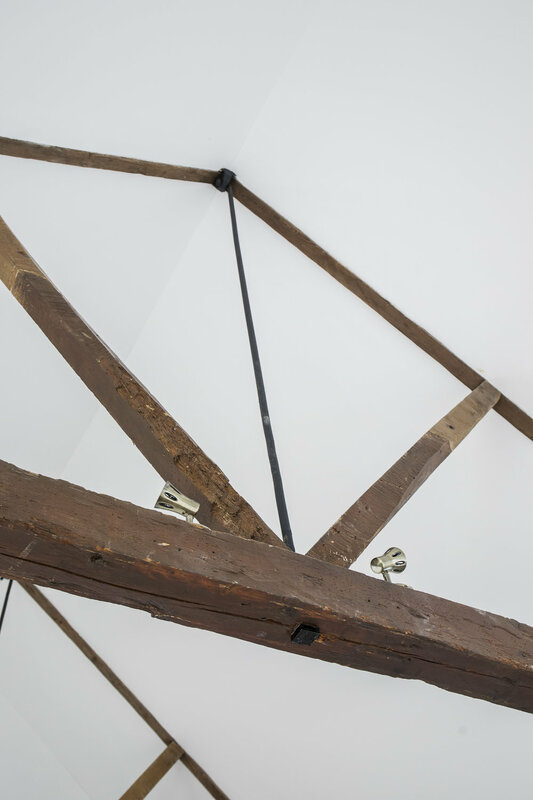 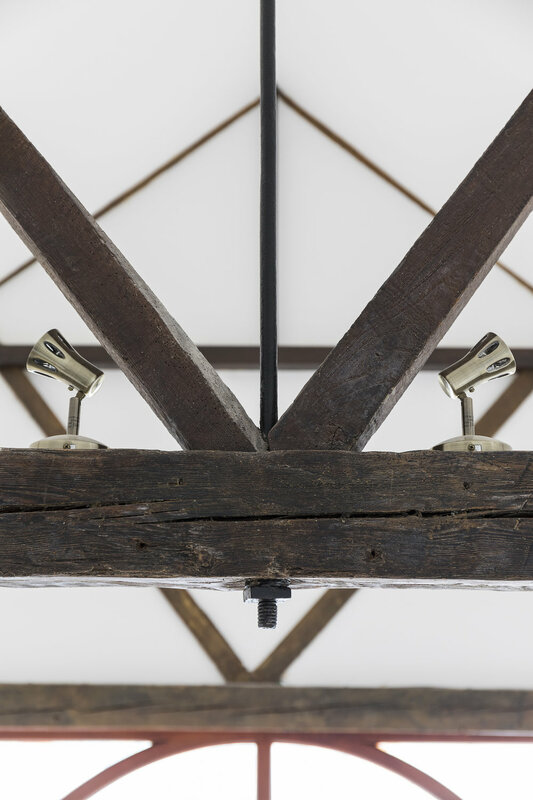 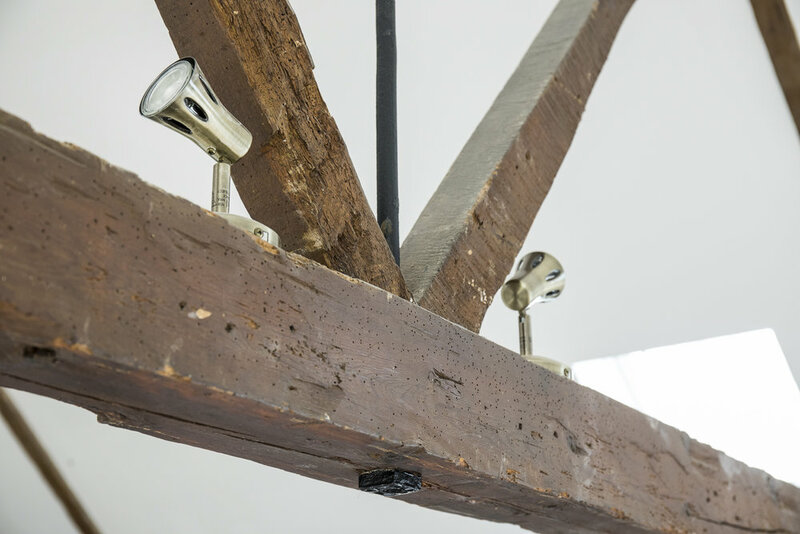 The Old Foundry dates back to 1876 with traditional flint walls, slate roof and internal king truss beams. 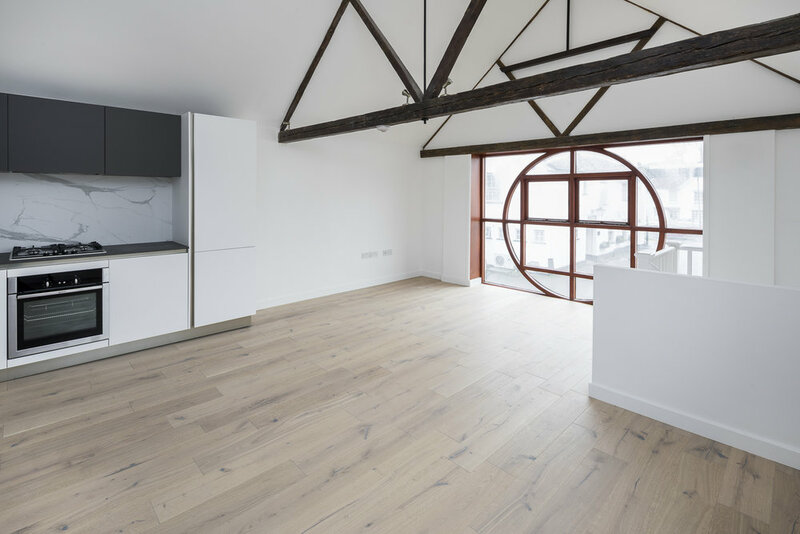 The building is located within walking distance of shops, restaurants and pubs. 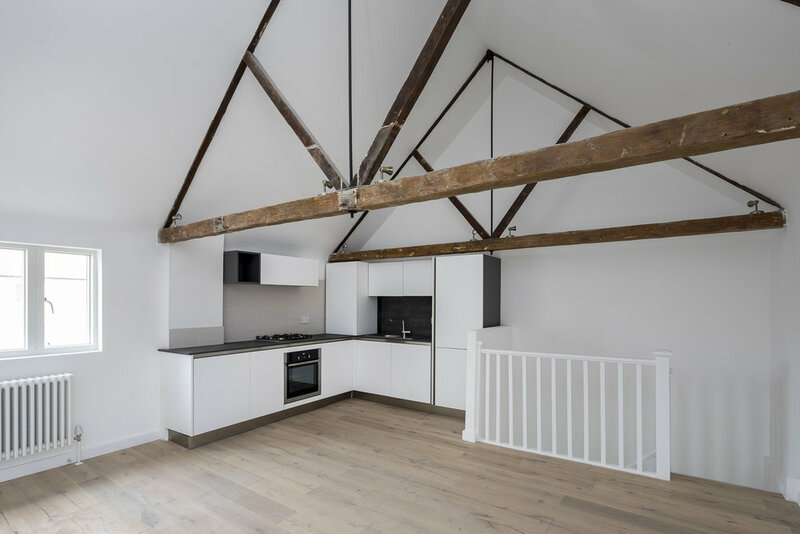 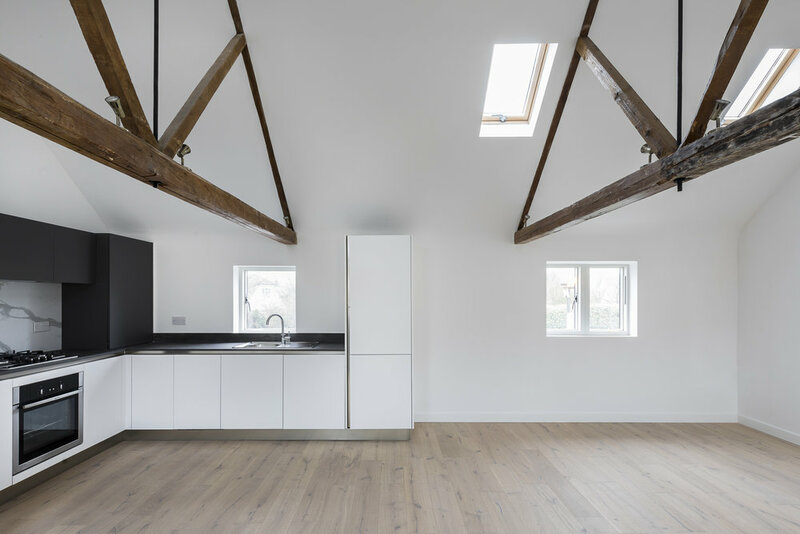 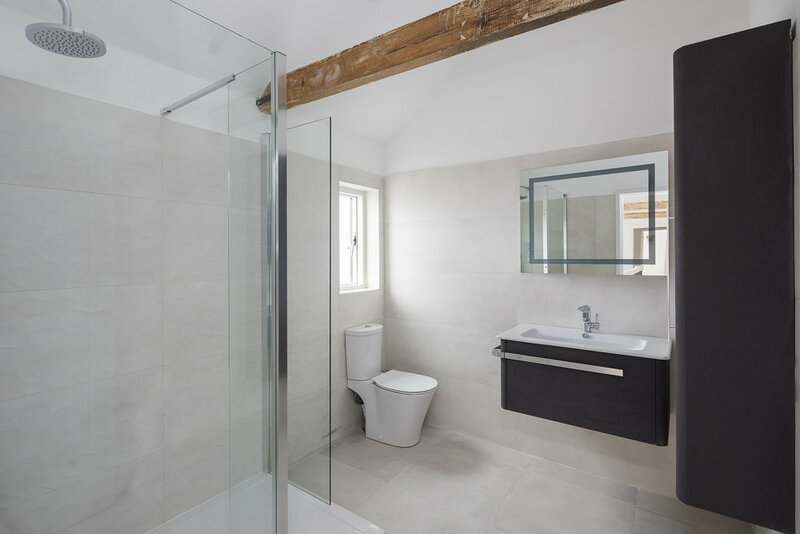 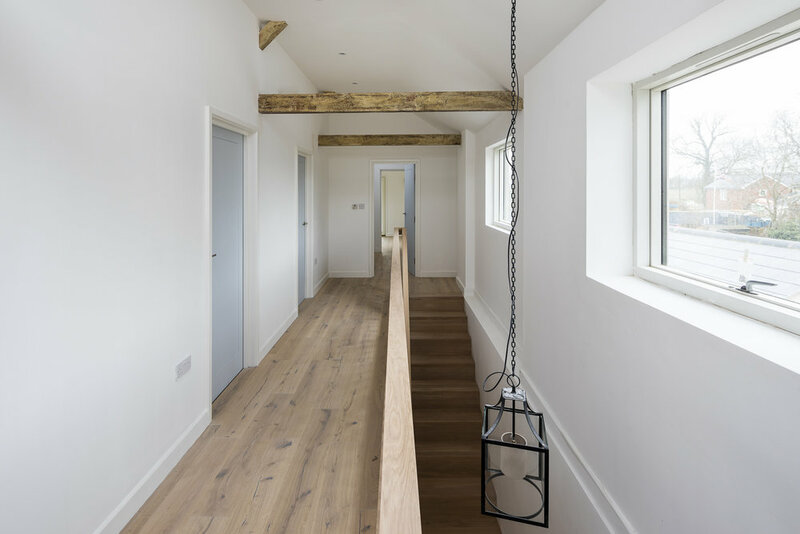 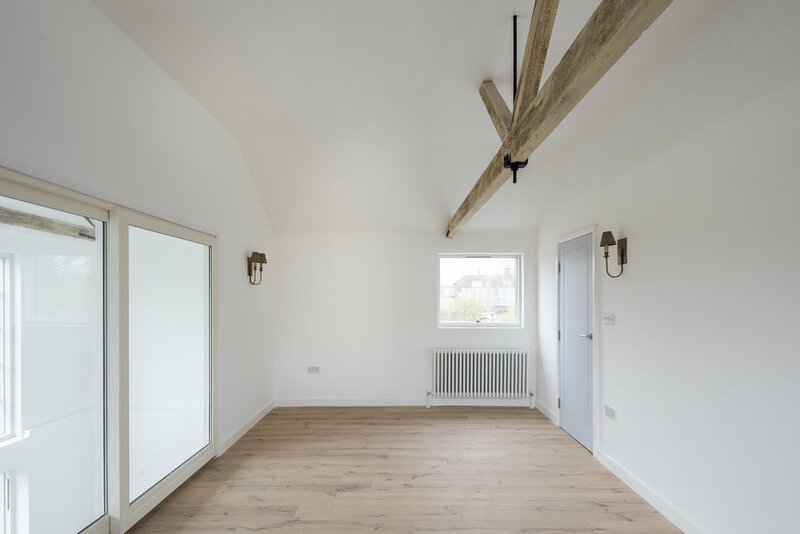 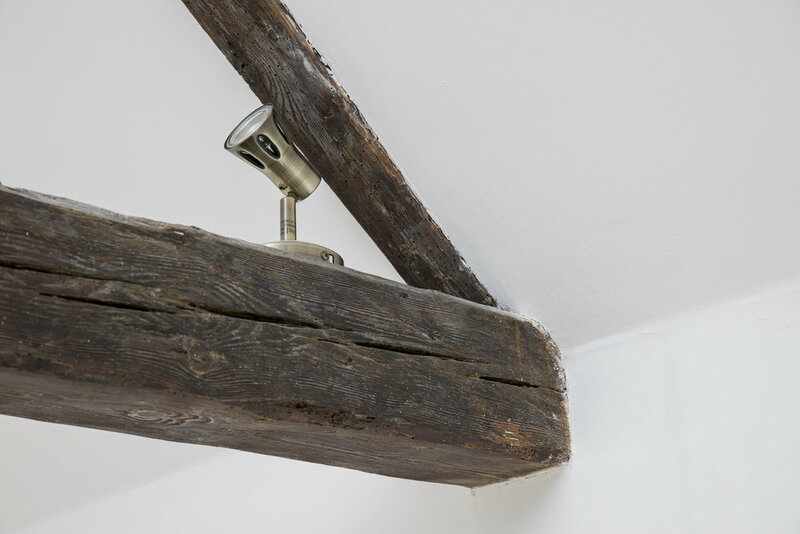 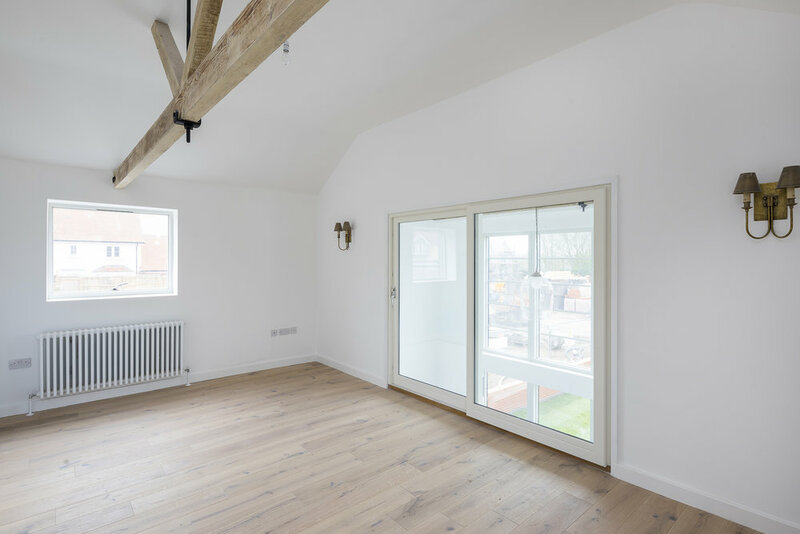 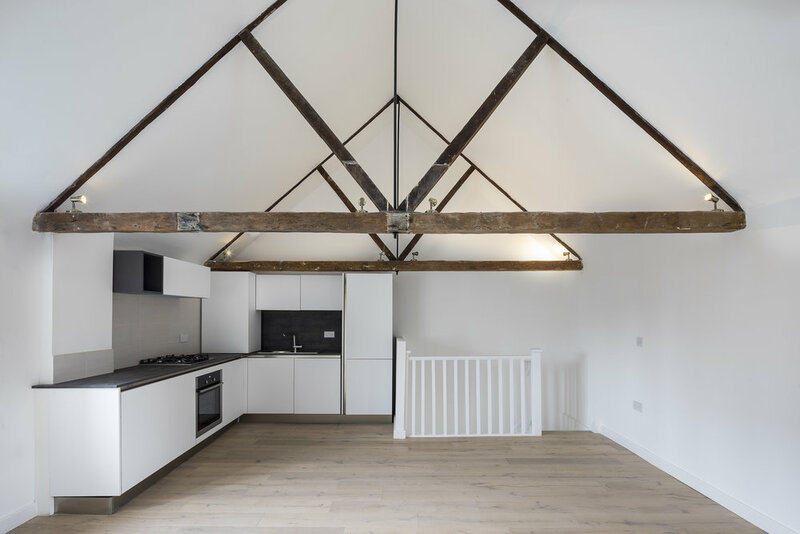 With vaulted ceilings and original exposed timbers, The Old Foundry offers two, three and four bedroom properties – each having been thoughtfully designed to make best use of the space and surrounding beautiful countryside. 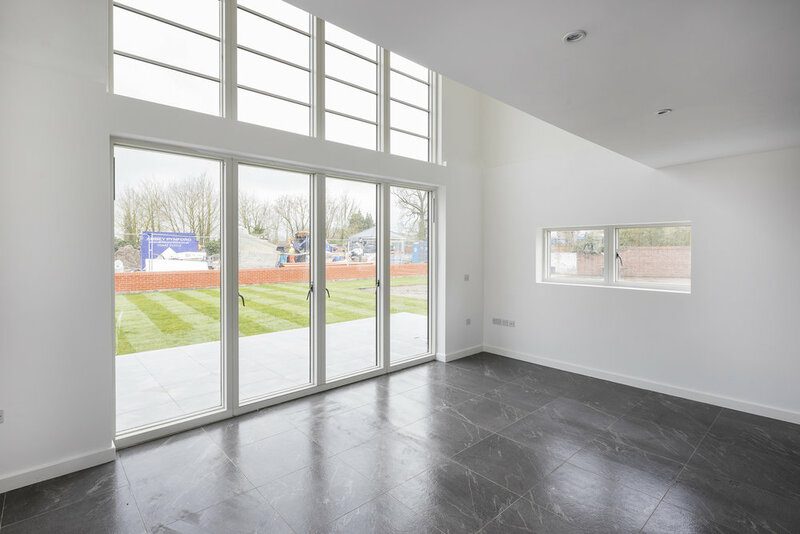 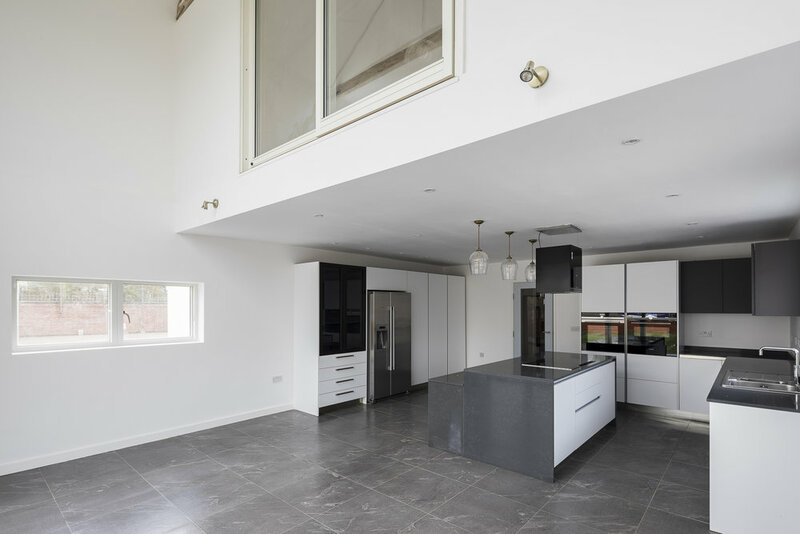 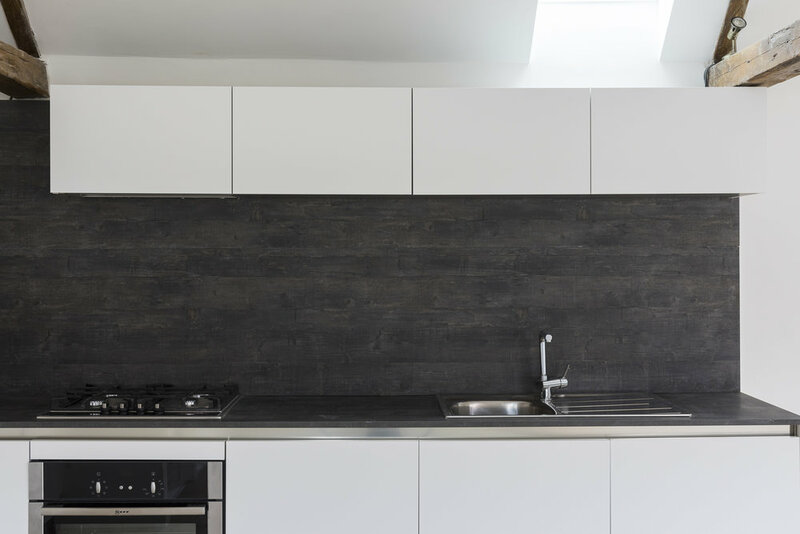 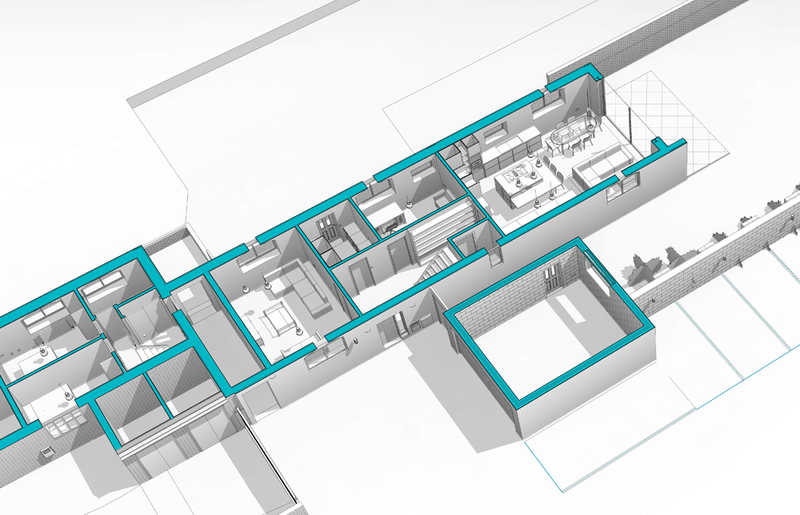 As each property is north/south facing, the inside space will remain light and airy throughout the day, a feature enhanced further still be the ‘upside-down’ layout. 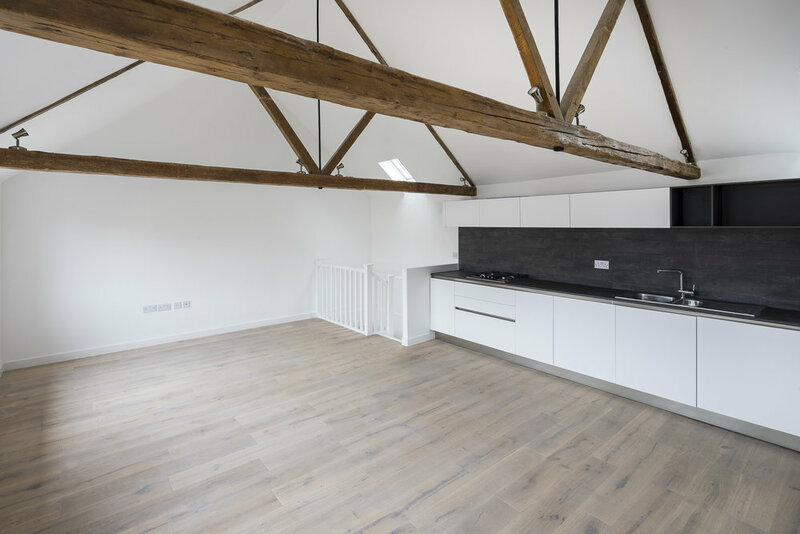 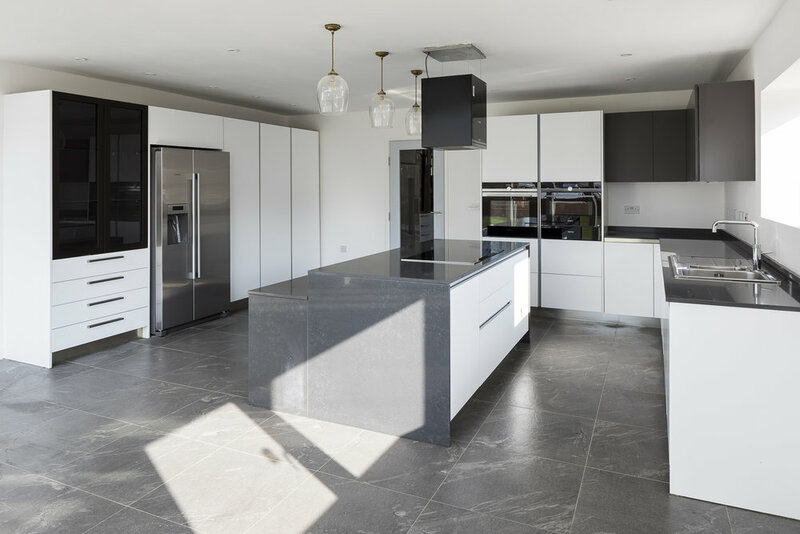 Whilst it may seem unconventional, by positioning the bedrooms and family bathrooms downstairs, and the kitchen, living and dining areas on the first floor, these homes offer a refreshing and energising way to live and provide excellent space for entertaining. 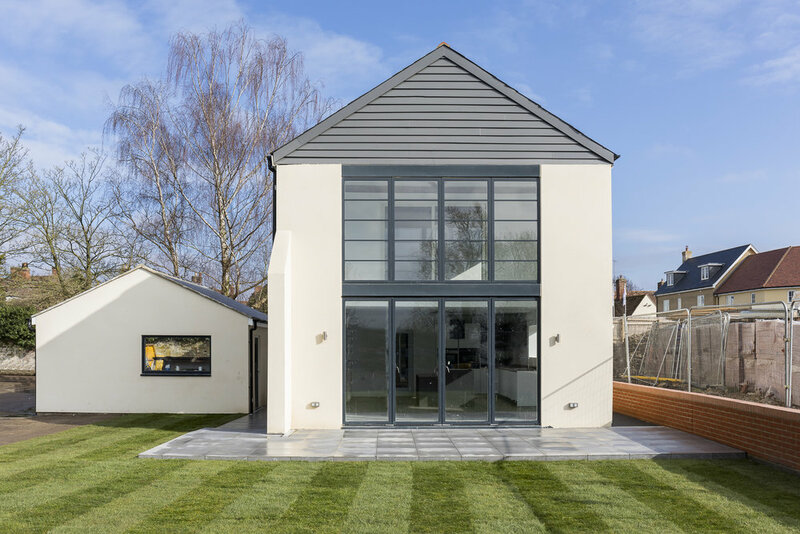 With seven properties on the plot in total, there are wonderfully constructed outside spaces for residents to relax in; with a private walled garden accompanying the house, whilst the maisonettes benefit from a landscaped communal garden. 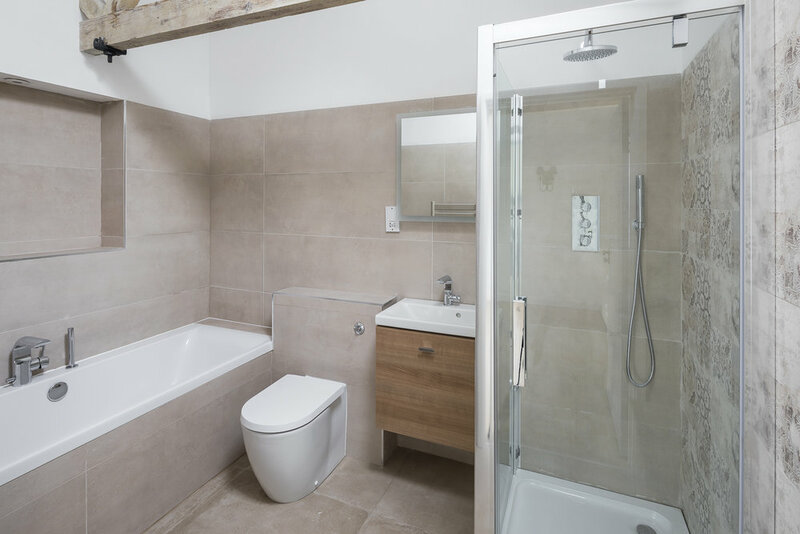 The properties are for sale freehold and each offers unique features that demand to be seen. 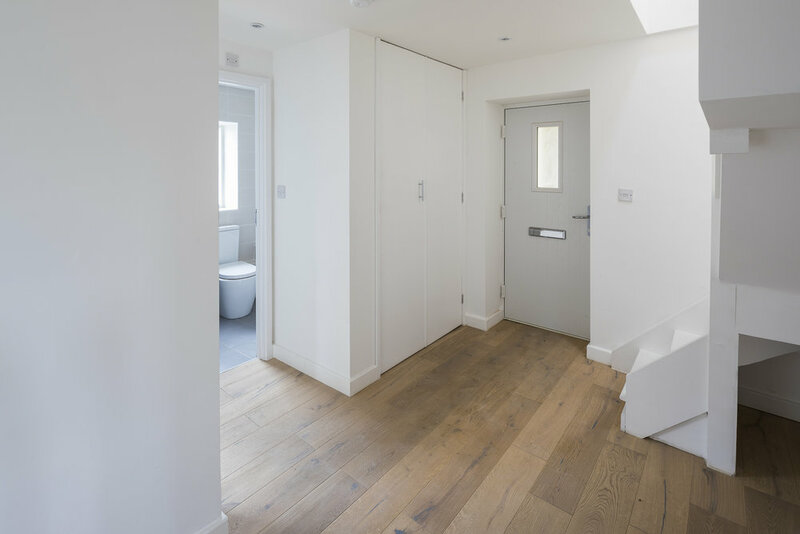 The first plot, a three bedroom maisonette has a ground floor entrance hall that leads off to a good-sized master bedroom with en-suite and built-in wardrobes.The second bedroom is also generously proportioned with built in wardrobes. 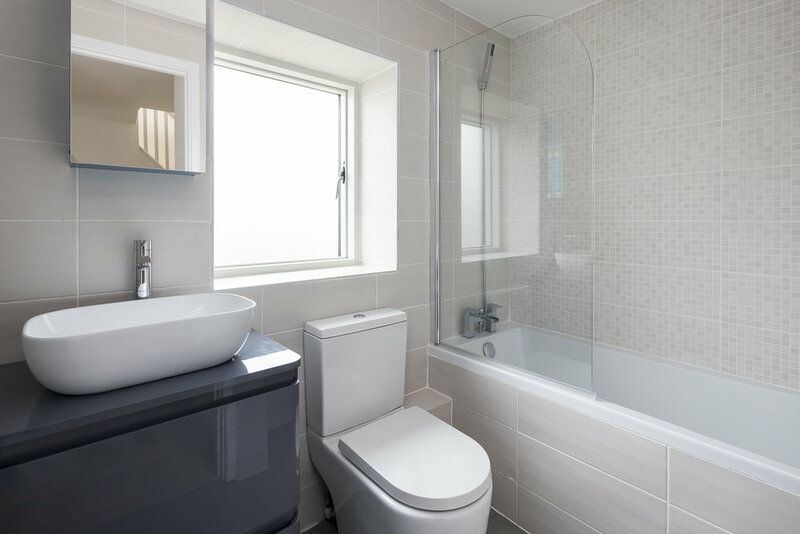 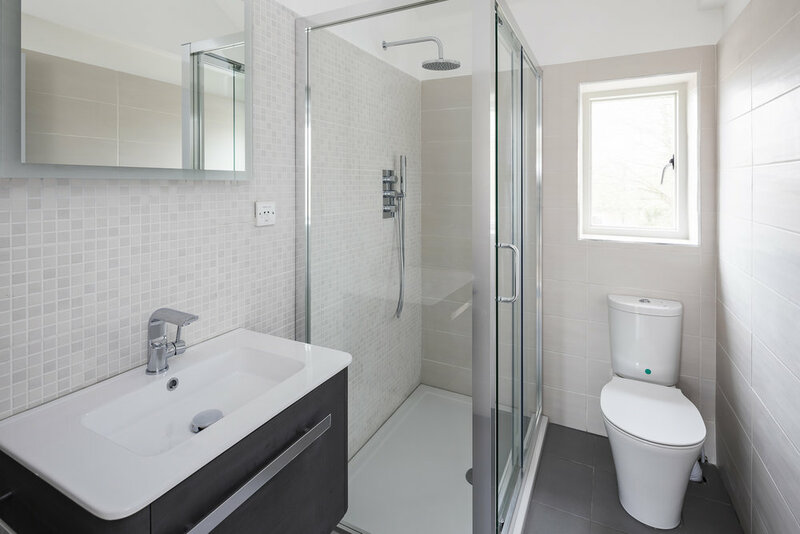 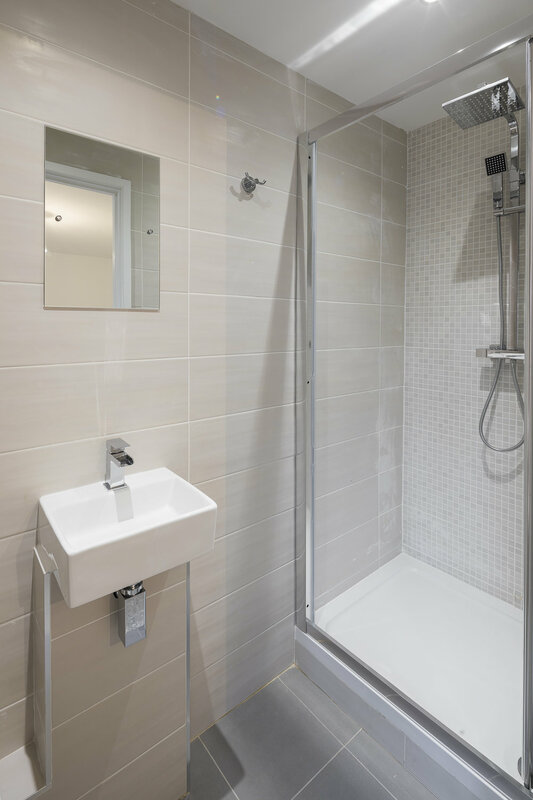 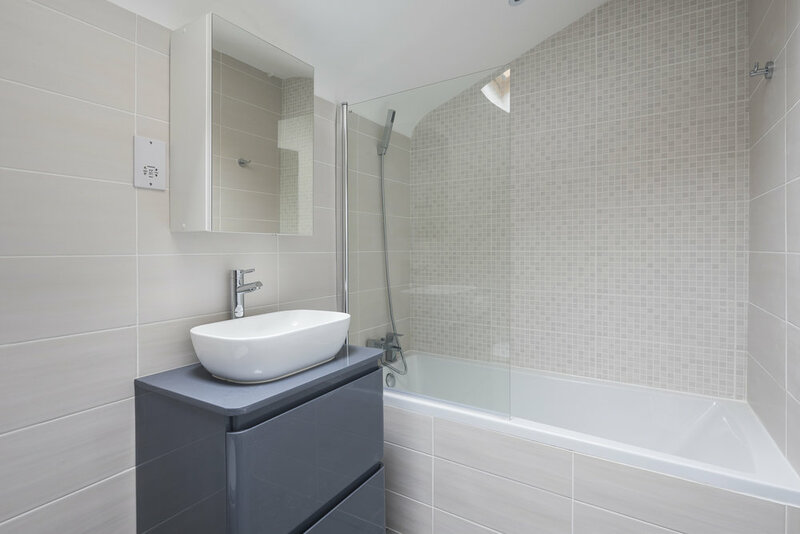 Leading off the inner hallway is a useful utility room and family bathroom. 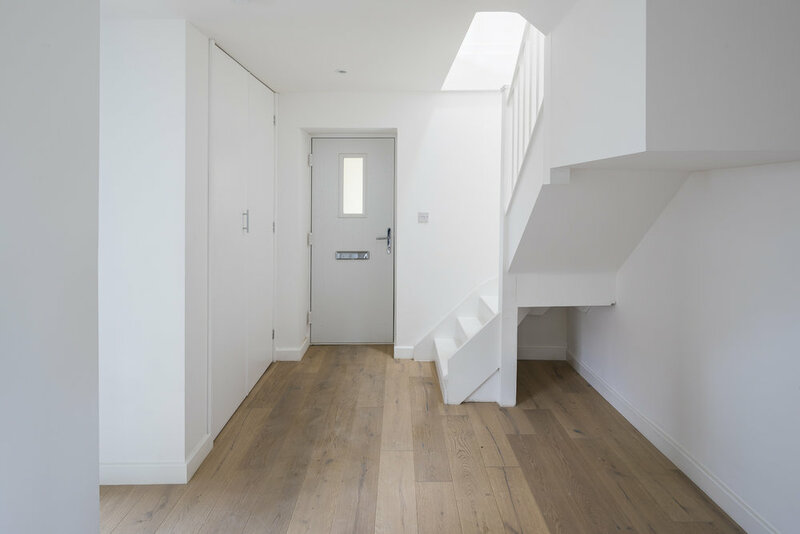 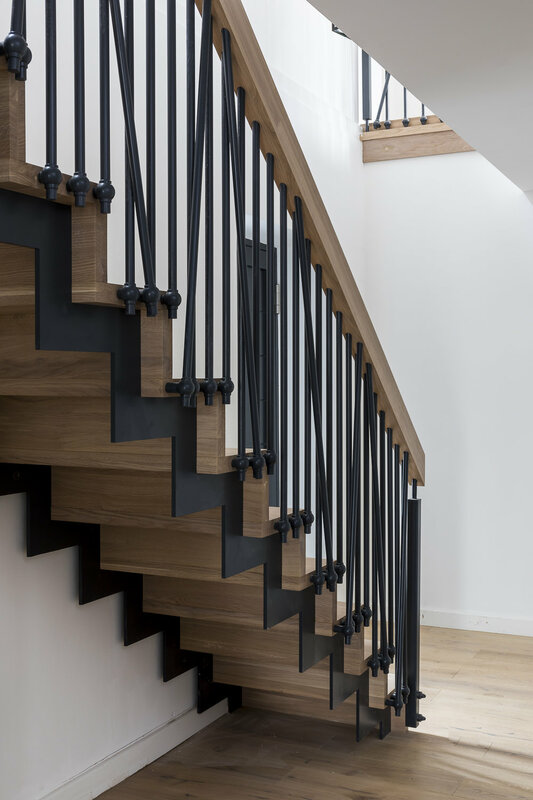 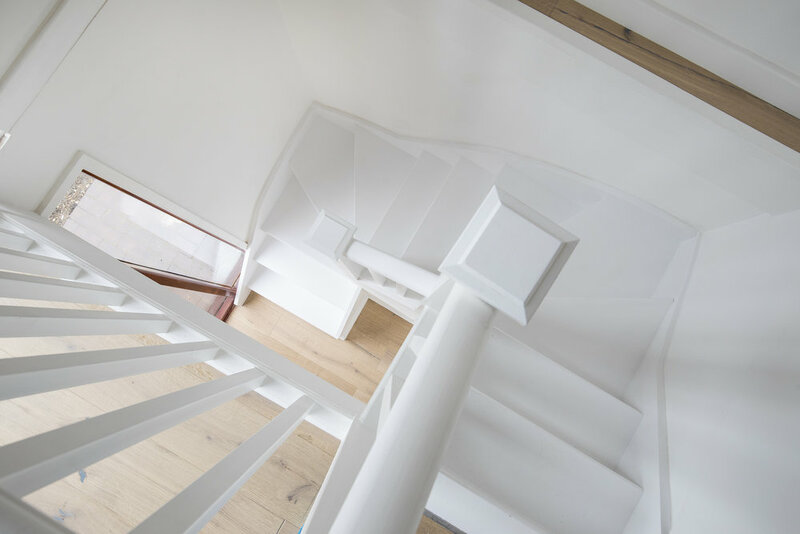 The staircase leads up to a glorious open plan kitchen and living room, from which the third bedroom and en-suite shower room will be located. 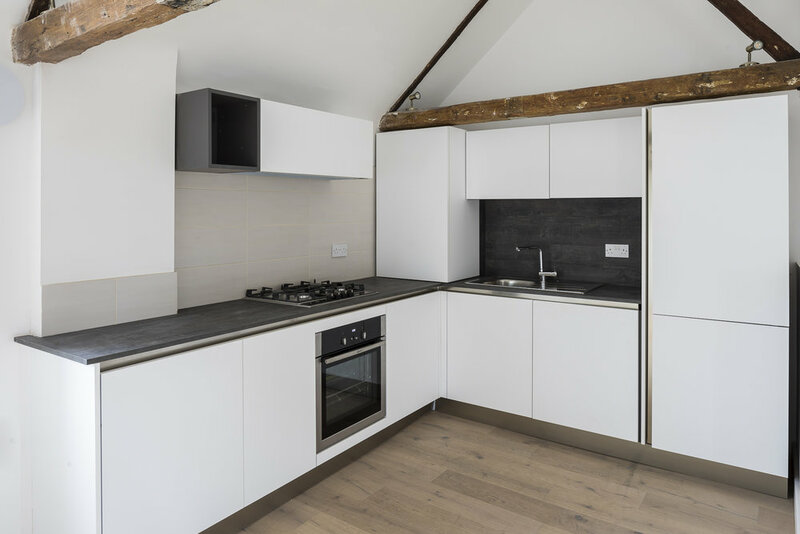 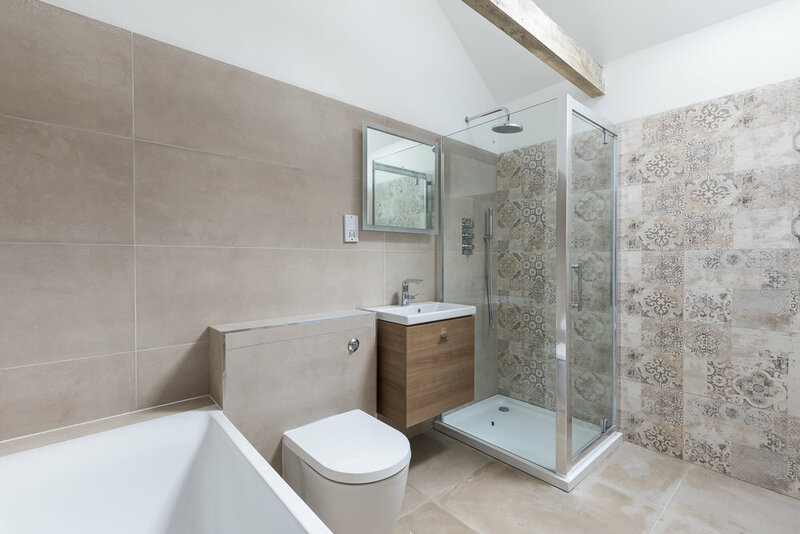 The second and third plots are both two bedroom maisonettes that benefit from; two capacious double bedrooms, the master bedroom will have built-in wardrobes, a family bathroom and cloakroom, along with open plan kitchen, living and dining area. 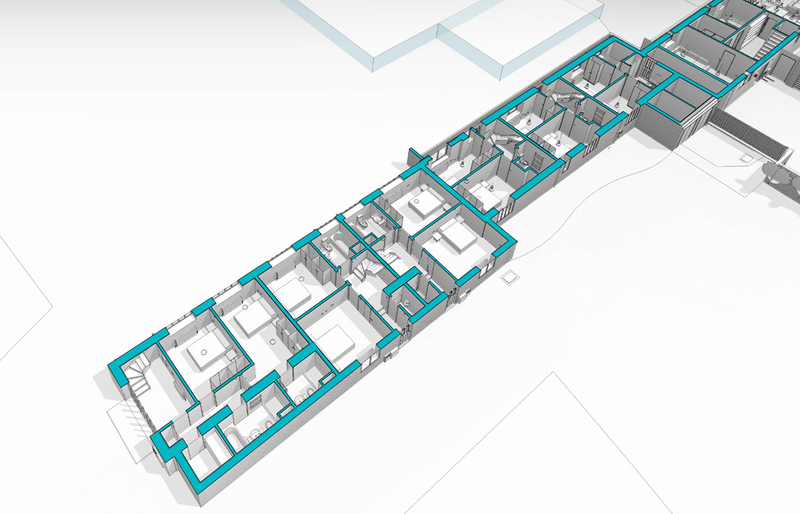 Plots four through to six are again two bedroom maisonettes. 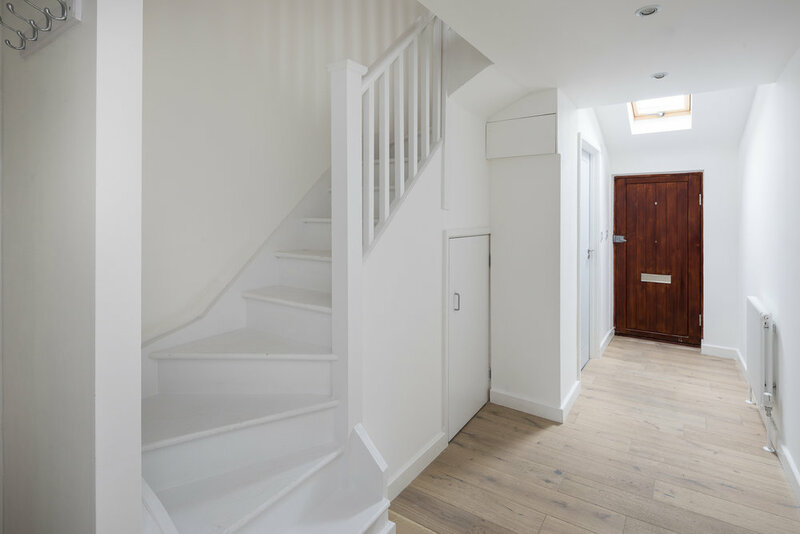 These three properties benefit from two double bedrooms, family bathroom and cloakroom all leading off the entrance hall on the ground floor, with open plan kitchen and living area on the first floor.